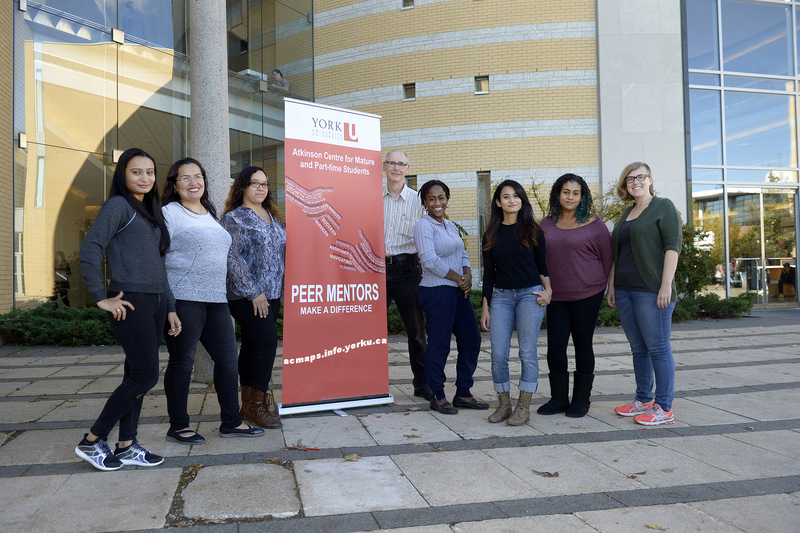 Scott Pope from P​ersonal C​ounsel​ling S​ervices at York University is available Tuesday mornings from 9-9:30am for individual consultations in the Atkinson Centre for Mature & Part-Time Students (111 Central Square). The aim of these consultations is to identify needs that you may have and find resources on or off campus to meet those needs. Scott will also be providing 45-minute meditation drop in sessions every Tuesday, beginning at 9:30am (please register by selecting "Meditation Workshop" from the calendar). Scott Pope serves as a Liaison for the Atkinson Centre for Mature and Part-time Students. Scott has more than 30 years of experience working with mature students and knows the campus and its resources well. He is here to discuss non-academic concerns about campus life, provide referrals and help students connect with other students on campus. Scott gladly offers orientation to the campus and supports students with their transition university life.